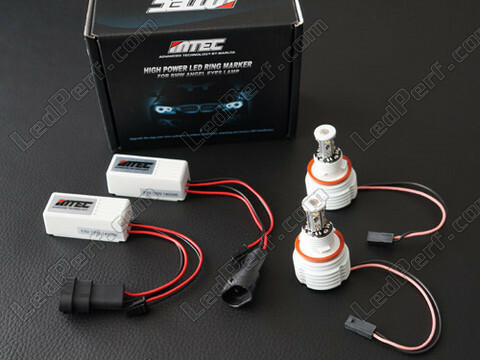 With this package, change your original "white/yellow" bulbs, and choose pure white and its elegance! 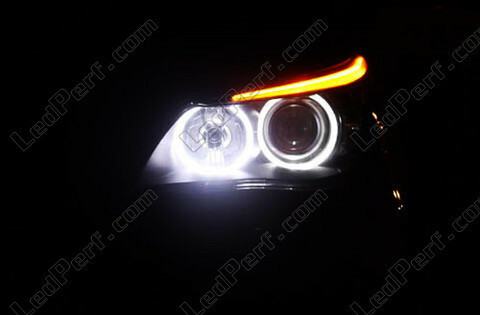 This pack angel eyes leds (pure white) for BMW 7 Series F01 F02 allows you to get a pure white light on the angel eyes of your car to give it a modern look. 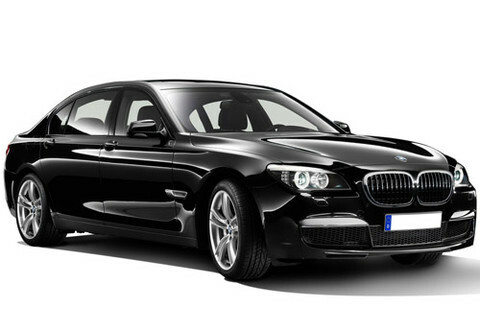 Change is plug and play, ie there is no welding to do. 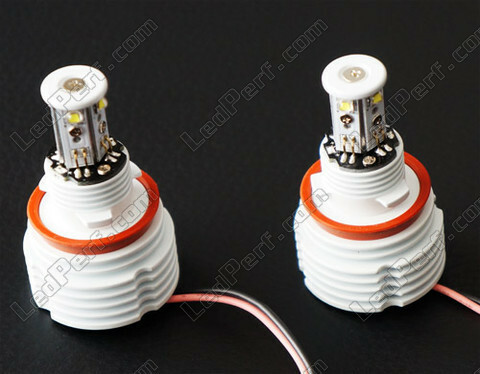 Simply put the LED module to replace the original one. 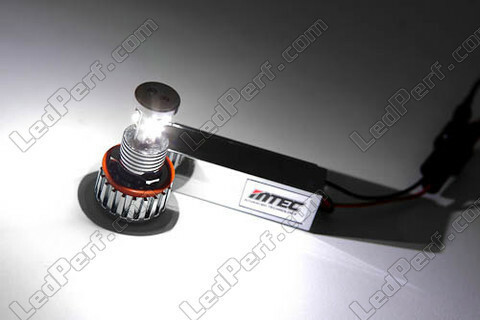 This pack is one that will give the best result in terms of light output and light dispersion. Indeed, each side of the module consists of a CREE LED (4 on each module) for optimal dispersion in rings entries and thus to better illuminate the four rings. 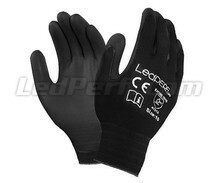 The difference in results with other brands is particularly visible during the day. To help you to disassemble and install the LEDs, you will receive a file with pictures and explanations. great results excellent white lighting angel eyes powerful visible in broad daylight on my series 740. nothing to say excellent product.